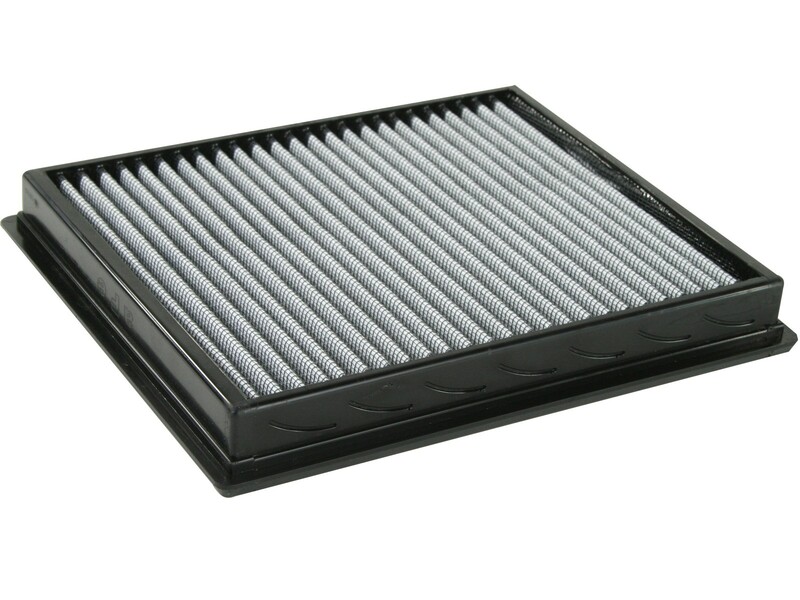 This Pro DRY S air filter features three layers of oil-free synthetic media, making it the world’s easiest to service air filter. 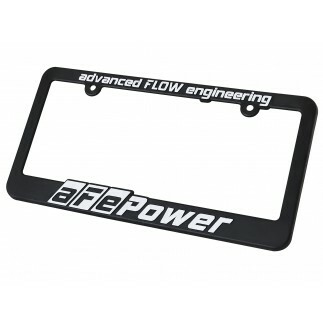 With a progressive bump seal design and polyurethane frame, it is also extremely durable and simple to install. 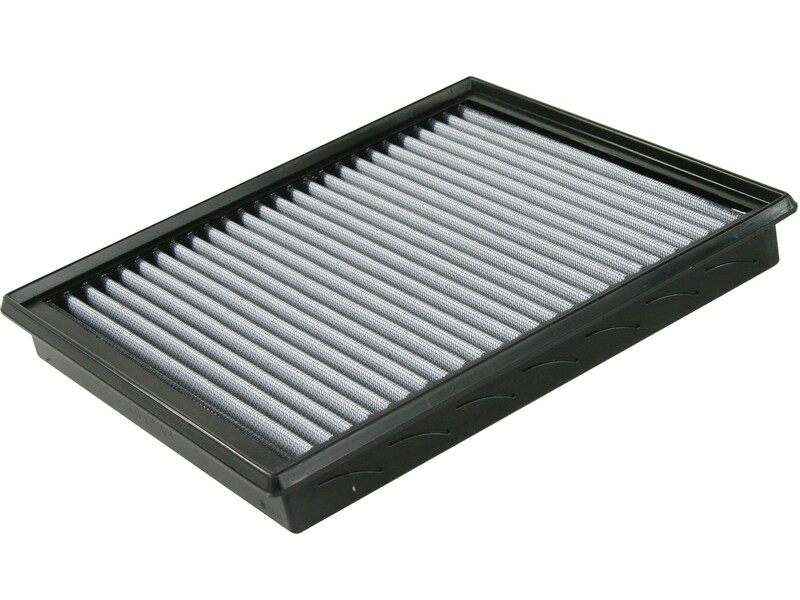 This filter features three layers of progressive media to provide maximum flow with excellent filtration. 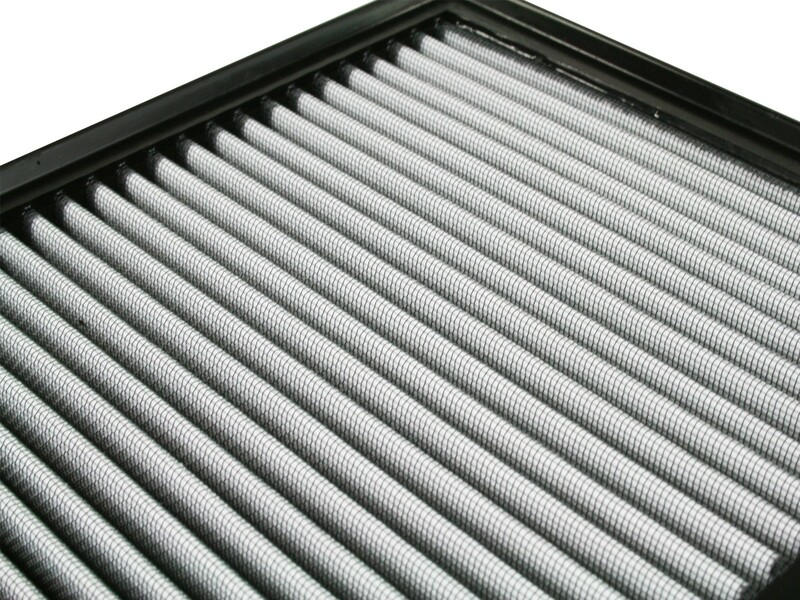 The progressive layering of media allows the filter to flow at high levels even when dirty. 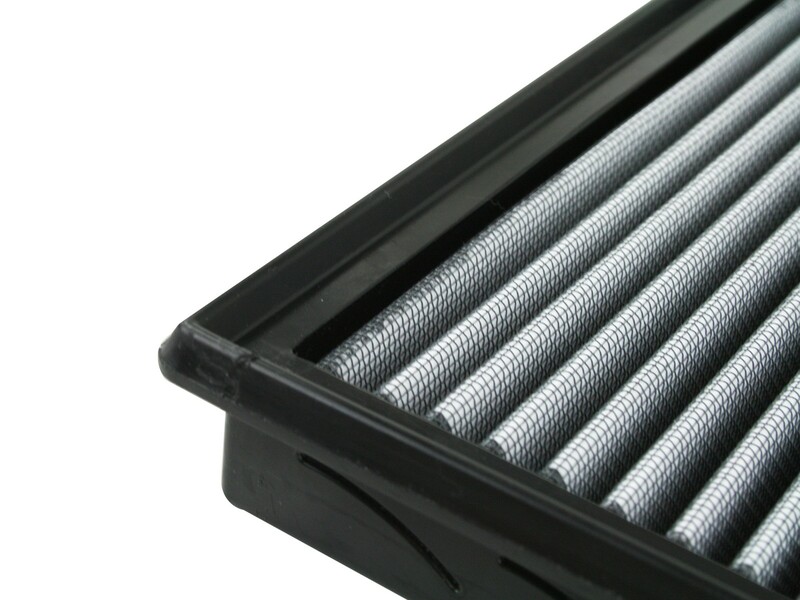 The Pro DRY S non-oiled synthetic air filter requires no oils after cleaning for maximum convenience. 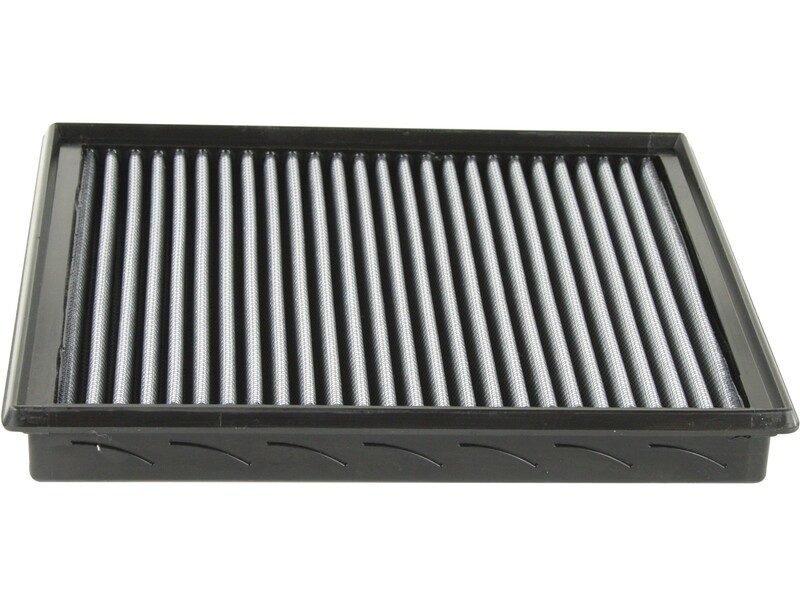 This pliable sealing surface conforms to even the most uneven filter housing, making for a perfect filter fit and sealing surface every time. 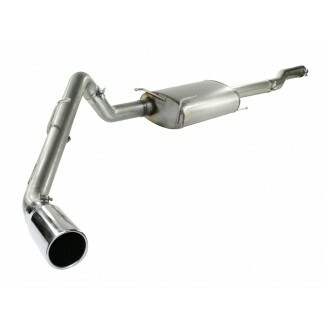 This design eliminates the use of gaskets or sealants. 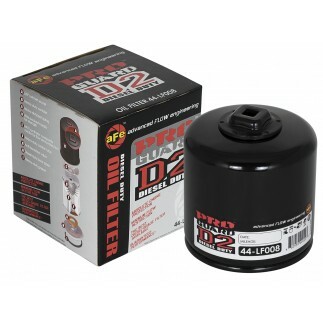 The soft urethane construction always goes back to its original form so you will never compress the bump seal. 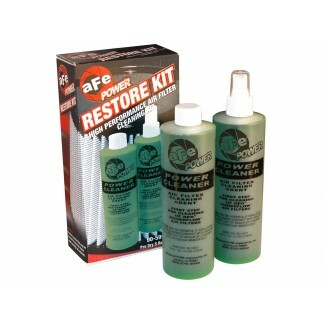 All aFe Power performance air filters are constructed with a full 360 degree polyurethane frame. 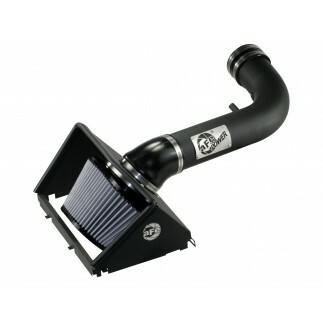 This construction allows for a proper factory style fit with excellent filter strength.